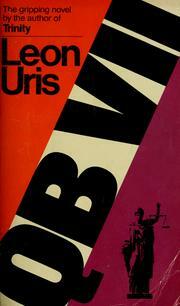 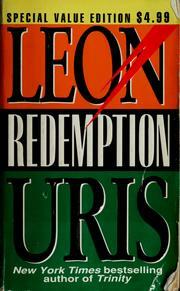 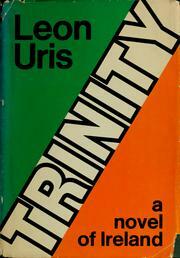 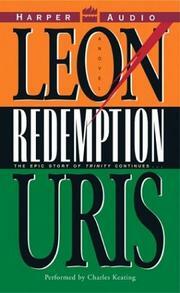 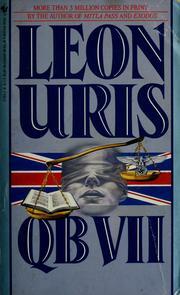 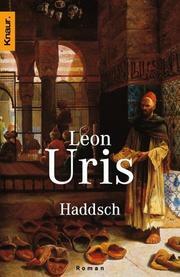 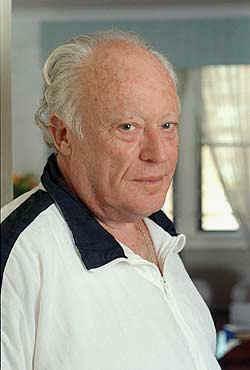 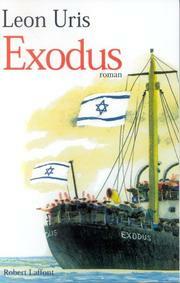 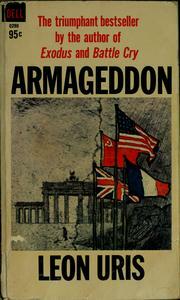 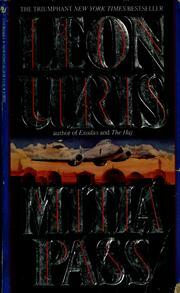 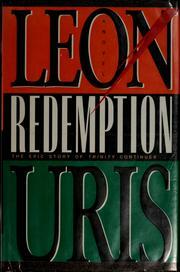 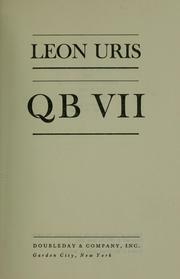 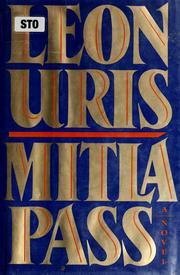 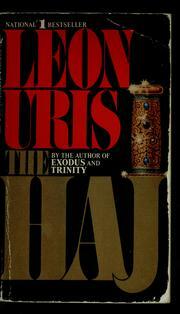 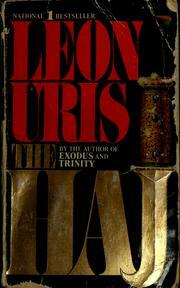 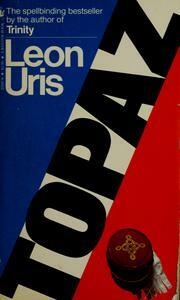 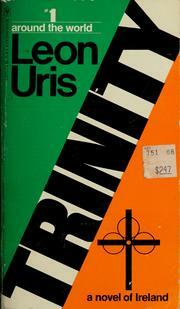 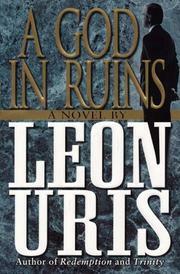 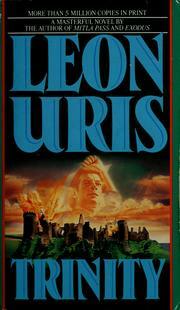 Leon Marcus Uris, novelist, was born in Baltimore, Maryland to William and Anna Uris. 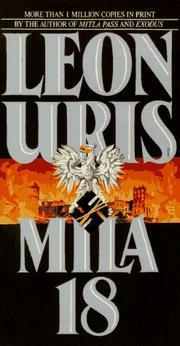 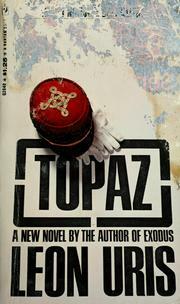 His father was a paperhanger who had immigrated from Poland. 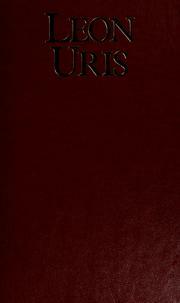 He was educated in schools in Maryland and Virginia, but he never graduated from high school. 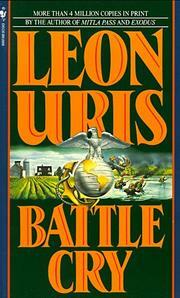 He joined the U.S. Marine Corps when he was seventeen and served in the South Pacific and New Zealand during World War II. 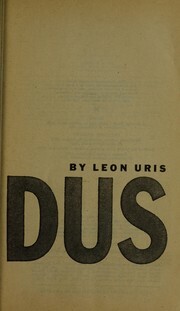 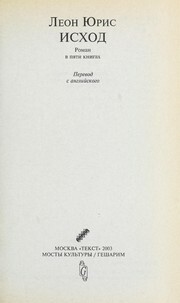 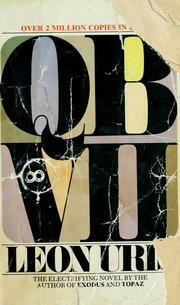 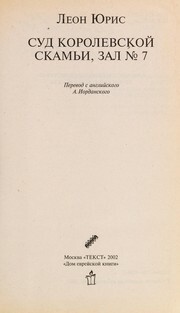 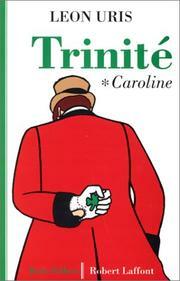 He worked briefly as a driver for a newspaper, but after 1950 he was a full-time writer. 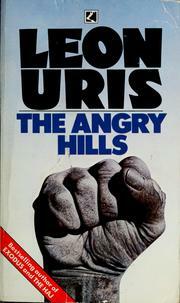 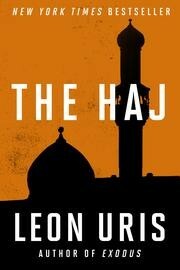 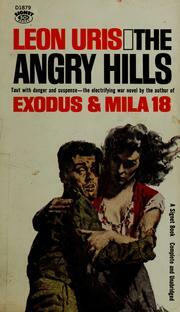 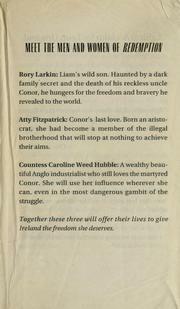 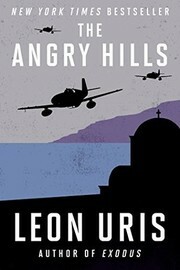 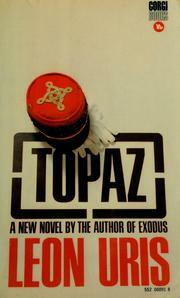 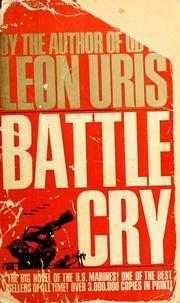 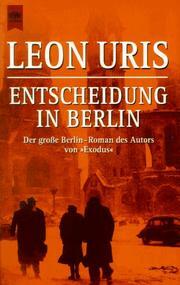 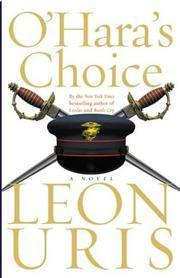 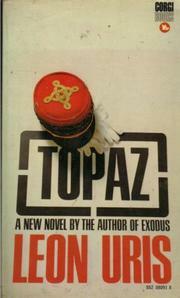 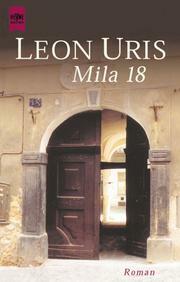 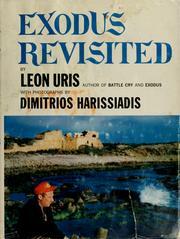 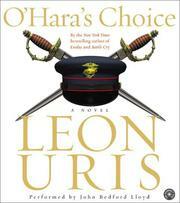 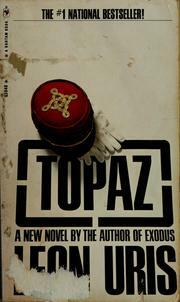 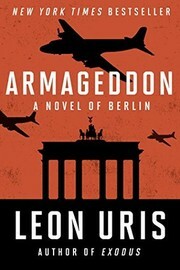 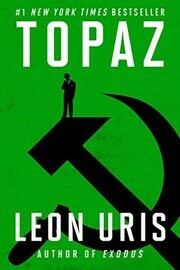 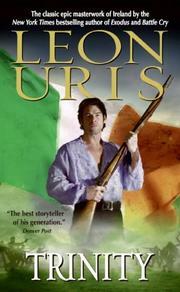 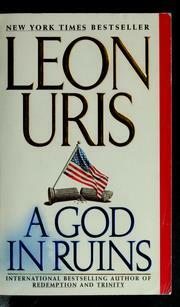 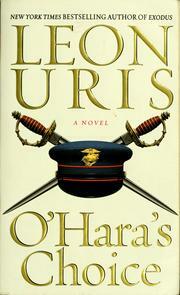 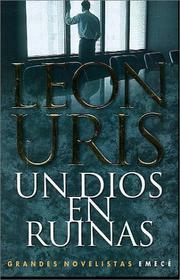 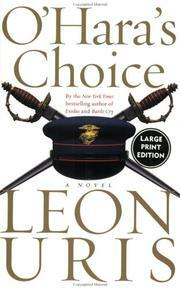 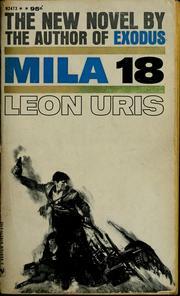 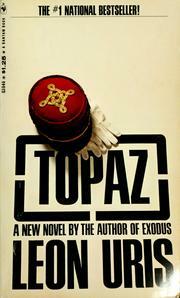 Are you sure you want to remove Leon Uris from your list? May 14, 2010 Edited by Lance Arthur Edited without comment.